Lucy Chisholm Batten – Trainee Lucy began her training contract in September 2018 having worked as a Paralegal for Abbas Media Law since 2017. Lucy draws on her media and entertainment industry experience having worked alongside brands, clients and record companies to create and deliver partnership deals prior to joining Abbas Media Law. 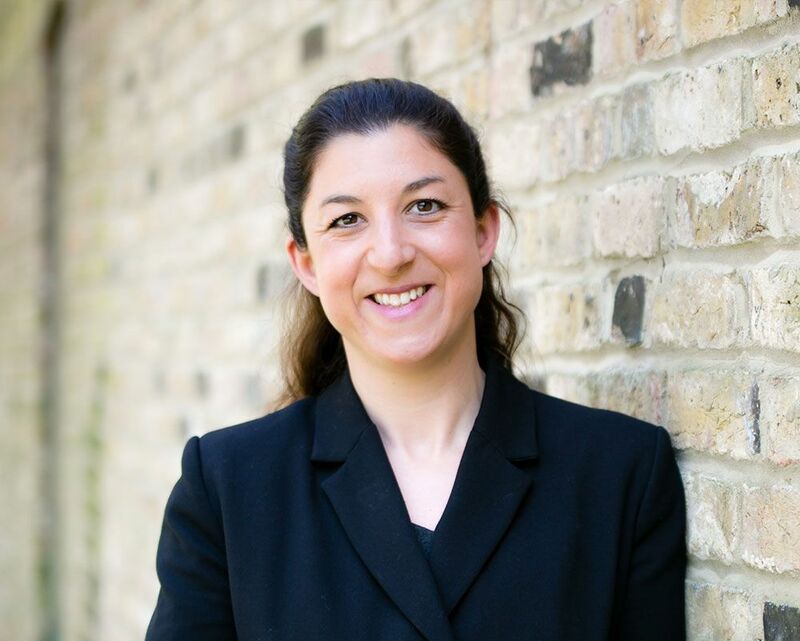 Lucy completed the Legal Practice Course (the academic stage of solicitor training) at BPP Law school, obtaining a distinction.